1) Giraffes are found in the dry savannas of Africa, where they roam among the open plains and woodlands. 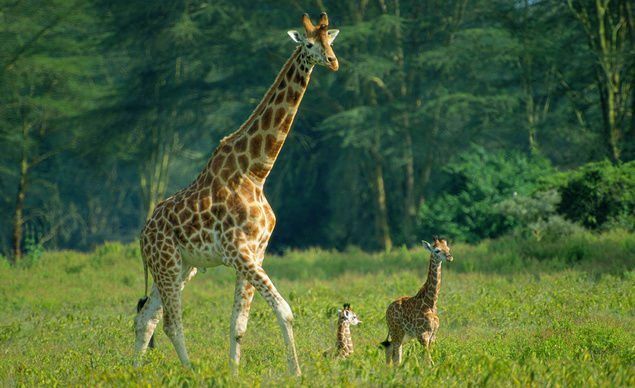 2) Well known for their long necks, these gentle giants are the world’s tallest living land animals. An adult male can grow to around 5.5m – that’s taller than three adult humans! 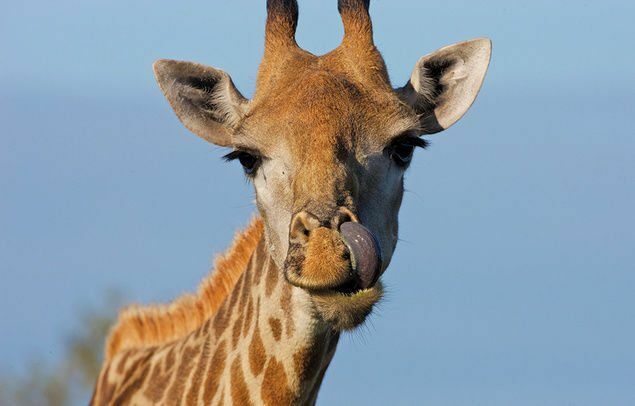 3) A giraffe’s height is helpful for keeping a look out for predators, such as lions and hyenas. 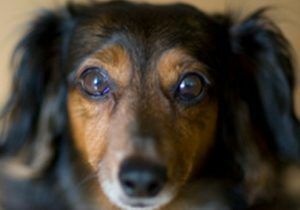 Their excellent eyesight allows them to spot hungry beasts from far away, too. 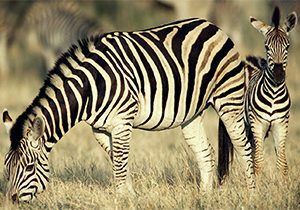 4) Herbivores, giraffes only eat plants. 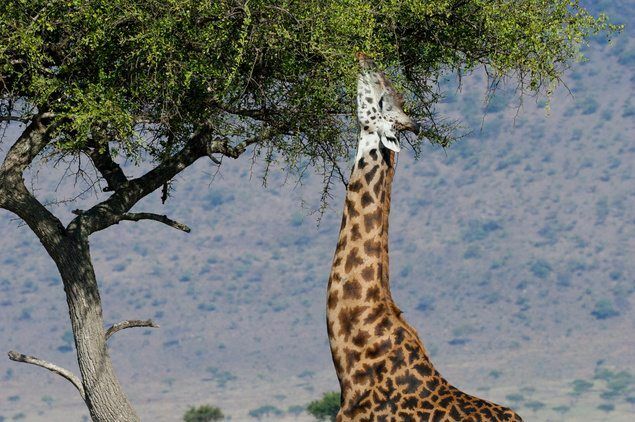 Their favourite grub is the acacia tree, and they use their long necks to reach the leaves and buds in the treetops. Their long tongues (which grow to a whopping 53cm!) also help them pull down leaves growing way up high. 5) And boy do these guys have an appetite! 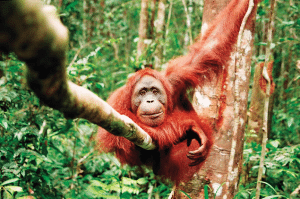 They spend most of their time eating, and can guzzle up to 45kg of leaves and twigs a day! Did you know that we have a FREE downloadable giraffe primary resource? Great for teachers, homeschoolers and parents alike! 6) Whilst they may eat a lot, giraffes don’t drink much water. This is because they get most of their water from their leafy meals, and only need to drink once every few days. 7) Giraffes are very social animals and roam around in groups. These groups, called towers, typically have around 15 members led by an adult male. The other members are females and young males. 8) To see who is stronger, males (called bulls) fight by butting their long necks and heads. This is known as “necking“. These fights aren’t usually dangerous, and end when one bull admits defeat and walks away. 9) Female giraffes give birth standing up. The result? Newborns are welcomed to the world with a 1.5m drop to the ground! Ouch! But these infants are quick to get on their feet – within 30 minutes they are standing, and only hours later they”re able to run with their mothers. 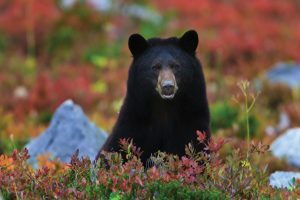 10) In the wild these beautiful creatures live for around 25 years. In captivity they live longer, and have been known to reach 40 years old. I JUST CANNOT BELIEVE THAT YOU FALL 1.5CM DOWN ITS REALLY SCARY! Giraffes are sooooo cool therefore, they are my favourite animal.Let's help them! These facts are really very nice . because of these facts i can complete my home work very soon . thank you for this facts. this helps me on my giraffe product thanks for all you do. Hmmm...This has good facts, but I want to know the life span of it. Giraffes are totally my favourite wild animal They are SOOO cute!